If the deck outside your home or business has seen better days, you might be thinking about replacing it. Before you do, consider investing in deck cleaning services from Ruff n’ Tuff Cleaning. Professional pressure cleaning helps to remove built-up dirt, mold and mildew, and other debris from your deck and other outdoor areas. When done correctly, the results can be amazing. 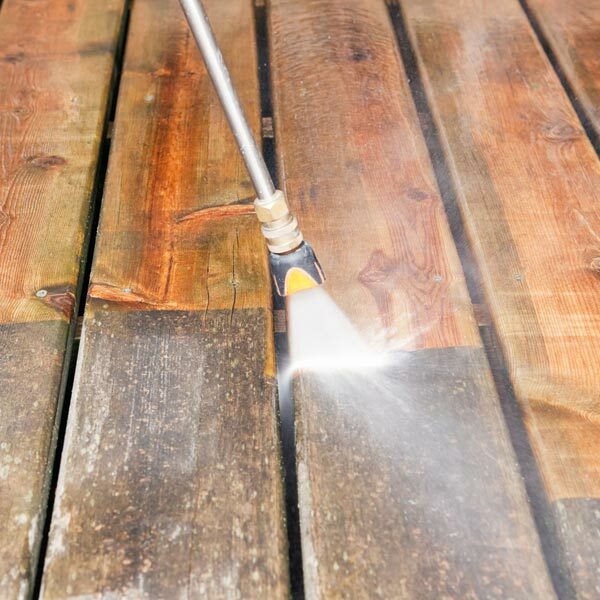 Rather than spending hundreds or even thousands of dollars on a complete replacement, professional pressure washing can restore your deck to like-new condition. Ruff n’ Tuff Cleaning has more than 30 years of industry experience and can provide you with more than just deck cleaning, however. We offer a wide range of other professional pressure cleaning services in Albany, Saratoga, and Princetown, NY, as well as other surrounding areas, and can clean almost any exterior surface in a matter of hours. 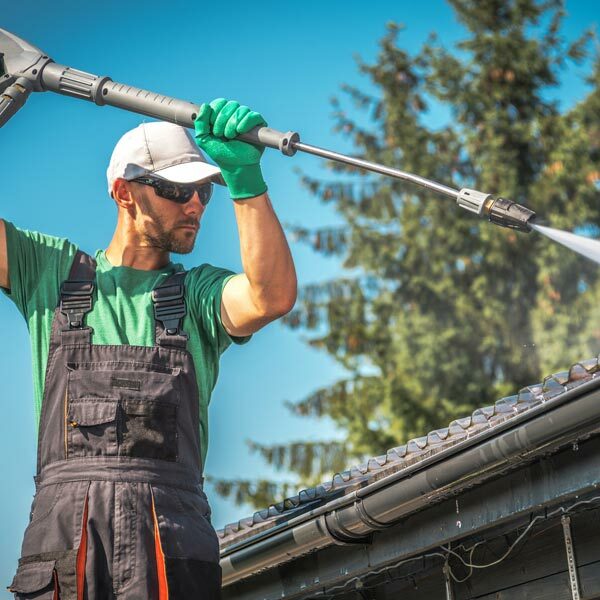 Whether you are interested in pressure washing for a patio, walkway, siding, or roof, Ruff n’ Tuff Cleaning can enhance the appearance of your home or business’ exterior with a quality pressure washing system. 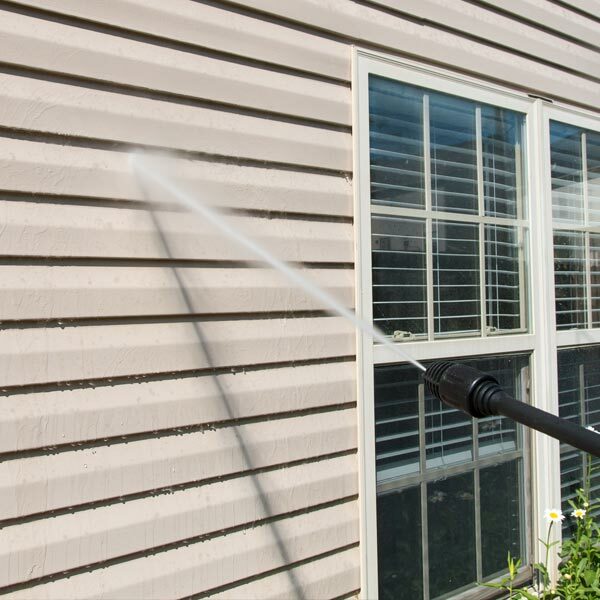 Are you interested in taking advantage of the pressure washing services offered by Ruff n’ Tuff Cleaning? Call 518-376-4564 to schedule professional pressure cleaning in Albany, Saratoga, and Princetown, NY, or any of the surrounding regions.